I don’t remember when we had a computer for the first time. I practically grew up with them. Hungary was a communist country when I was born in ’84, so while everyone had a job, no one could really do their own thing. Everything was state owned. In 1989-1990 there was a change of regime which followed the collapse of the Berlin wall, and suddenly the country became a democracy, and people were free to start and own companies. Yes, the era also had other problems, like 35% inflation at one point, but at least we were “free”. My parents started out by importing computers from Hong Kong. That was a huge thing. We had one of the first of those, a 286 with a whopping speed of 8 Mhz which went up to 16 if I pressed the Turbo button! I had no idea what that meant though besides the number being higher. It was a good time of Sim City, Prince of Persia, and Sokoban. My first “website” was one my grandmother asked me to make for her Quaker group. I was 12. I created it with tables and inline styling (CSS wasn’t a thing back then), but never got it live – hosting wasn’t something I really knew about. Fast forward to 2003 when I started university studying architecture in Budapest. It was fun, I loved physics, I loved drawing, I loved math, I especially loved descriptive geometry! The latter is pretty much “how to represent a 3d thing on a sheet of paper”. Incidentally that brought me my first high paying consulting job. As a student in 2nd year I coached a student in first year in descriptive geometry – he had broken his leg so couldn’t actually make the classes, but he had to pass that subject to advance. So every week I would go to their house and spend about 3 hours helping him draw and figure out how to draw what to draw and why to draw those things that way. 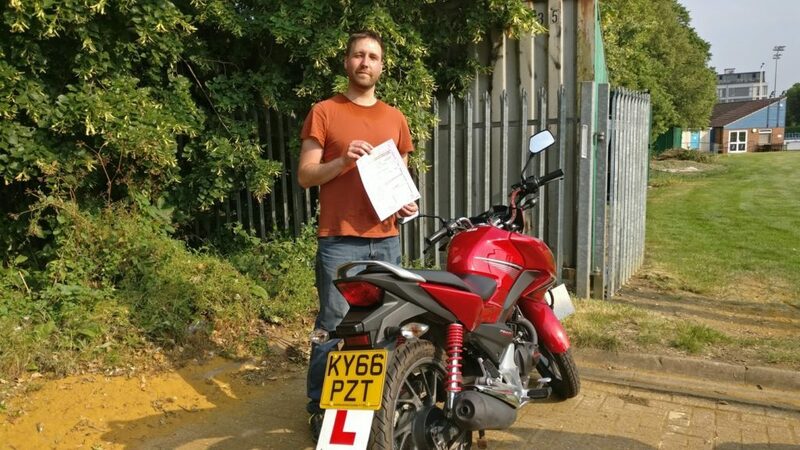 That experience taught him everything he needed to know to pass with a 4 (on a scale of 5, 5 being best), which translates to around 80%. I had my first satisfied customer. if you’re good at it, you can charge people a lot more than you otherwise think. I got paid about 3x the standard hourly wage of adults working the majority of hourly jobs, and as a student, that was awesome! For context though, there is no tuition fee for your first degree (i.e. : it’s paid for by the government for you which gets that money from taxes). The second formative experience was between 2004-2006. I joined an extracurricular architecture club. Basically students who don’t just want to bumble through the university but actually get good! Like, REALLY GOOD. We pitched to host EASA – European Architecture Students’ Assembly – in Budapest in 2006. For that we needed a website, both an internal forum, and a public facing site for sponsors / attendees / workshops / visitors / everyone. I knew nothing besides basic html. I built a forum engine and a full actionscript site. We also had a requirement that whoever applies to host whatever workshop, we need to judge the workshop on its own merit, not on who submits it, so I built the submit form in such a way that it took the files, and renamed them, scrubbed the email addresses that reached the judging committee, and we made it a rule that if there’s any identifying information ON the pdf, it’s immediately disqualified. The year is 2005. I then decided to not continue my studies there. I was failed in one class where I expected a strong pass. We were split into 12 groups, and groups 1 and 2 got mostly failed, and groups 3-12 got overwhelmingly passed. Something wasn’t right, I spoke up, but I was a student, and they were faculty. I left because I didn’t feel like fighting and losing my soul over it. Something wasn’t right, I spoke up, but I was a student, and they were faculty. I left because I didn’t feel like fighting and losing my soul over it. I continued making websites for myself and got introduced to WordPress around this time. I don’t remember my first project. I think it was a site I built for myself in 8 hours for a competition which led me to my first paying website job, which I totally screwed up. In 2010 I decided to move countries with 3 friends I went to university with, at the time I was studying International Tourism Management, and I could transfer to Oxford Brookes University (not the one you heard about). I missed the application deadline. Which meant that I had to find work. When I bought my plane ticket I decided that whatever it takes, I will make it work. Staying in Hungary was not an option for me: I didn’t like the politics, I didn’t like where the country was heading economically, and I longed for a more cheerful society to surround me. Movement rights and language I can speak and other people going the same way helped me decide on the UK. So I made it work: I accepted the first full time job that I got offered. I worked as a wait staff at the restaurant of one of the luxury hotels in the city. It had very little to do with computers, but I had income, I could pay back the help I got from my friends (and by extension, their families), and I could actually take control of my own life instead of just bumping into furniture. I’ve learned a lot from working there. Chef taught me that literally no one cares WHY there was a mistake at that time in putting through an order – what’s important is what the error was, what’s needed to correct it. Everything else is wasting everyone’s time. Of course we’d go through these after the service. I’ve learned that to work in hospitality, you have to leave your ego at the door. Doesn’t mean you should take abuse, but there you’re part of a – hopefully – finely tuned, oiled machinery, and keeping the whole thing operating is the number one goal. Turns out that’s also applicable to working in teams in general. A year goes by, and we need to move out of the house we’re renting. In a break between morning and evening shifts I look at the job postings in the local newspaper: someone’s looking for a developer! It was a Wednesday. I got an interview for Friday, and started on Monday. I had to talk to my supervisor to move me to evening-only shifts because I have a second desk job. My days: 9am – 4:45pm developer, 5pm – 2am (ish, whenever we finished) waiting tables. Rinse and repeat. Working 60-80 hours could only go on for so long. After about 3 months I had a very sharp chest pain while on shift at the restaurant. Had to walk home (normally I cycle), and then made my way to the emergency room where after having waited 5 hours, I got an X-ray, and EKG, and the doctor determined there’s nothing wrong, so here’s some Ibuprofen (3×1) and some Paracetamol (1×1). Kids, don’t work 60-80 hours a week. I went home, took the first dose, and slept for 22 hours. I handed in my resignation 2 days later at the restaurant because I needed to not work that much. My manager pleaded me to stay at least on part time, which I did, because they were genuinely lovely people. After a year at the development agency + restaurant combo, I got hired to a WordPress agency through recruiters. My new boss asked me why I haven’t applied to them directly, even though I saw their ad, why I waited to go through a recruiter. I said I didn’t think I was good enough. That decision ended up costing him a few thousand pounds in recruitment fees. I quit my restaurant job for good. I also learned a lesson to actually trust myself. Something that during the 2,5 years with them I would question a lot of times. There have been instances when I made mistakes that were incredibly easy to avoid had I just taken 5 more minutes to think. But every time it was something we could correct fairly fast (shoutout to hospitality experience!) and then I had a postmortem, and changed the way I work to avoid similar problems. 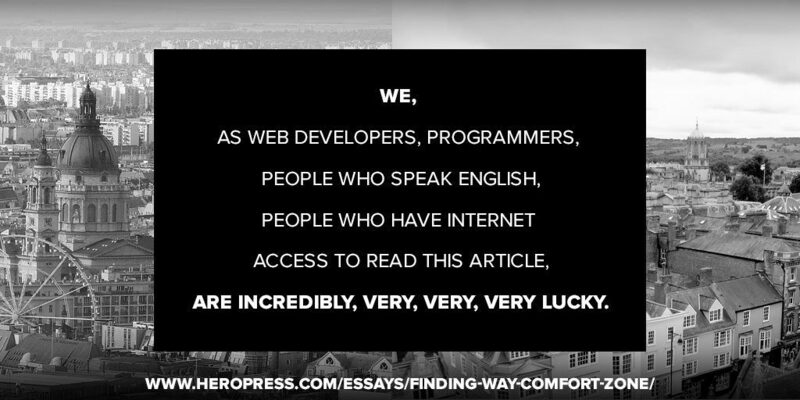 I had the privilege to work on some seriously challenging WordPress sites while with them. That was my first actual commercial experience with it. We built blogs from Oxford University (the one you heard about) to eCommerce site migrations from Magento using Jigoshop and later WooCommerce. I’ve had to disassemble how WooCommerce worked fairly fast because of some of the client requirements, and I got pretty good at it. In November 2014 I got hired to one of the product companies around WooCommerce and spent a year and a half with them maintaining their plugins, answering customer queries and helping them fix their sites occasionally. 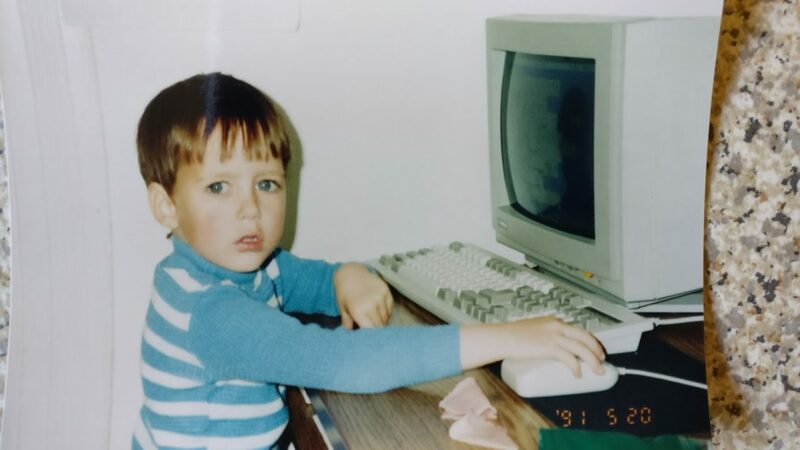 That was my first help desk experience. I got access to some incredibly large eCommerce stores and I quickly discovered where the bottlenecks were in our plugins, WordPress, and WooCommerce itself. Some of the customers had access to New Relic, which I could use to help me find what’s taking so long. From then on it was just a case of finding what’s slow, following it back, reading the documentation and code on why it’s slow, and coming up with ideas on how to fix it. I got really good at this. At the end of July 2016 our ways parted, and I had a buffer of about 3 months when I didn’t need to worry about having to find another job. While trying to figure out what to do, where next, I started getting requests to work on some projects. They asked me my hourly rate. I said a number I was slightly uncomfortable with, they said yeah, and off I went. It also helped that I was at the time known for my love of hard problems and actually figuring out why things break and fixing them. I took on clients, and managed to make things work for… a surprisingly long time. Having GREAT accountants is a must for self employment. I suddenly also had time to pursue some of my other interests: I learned how to ride a motorcycle. I started learning Japanese! 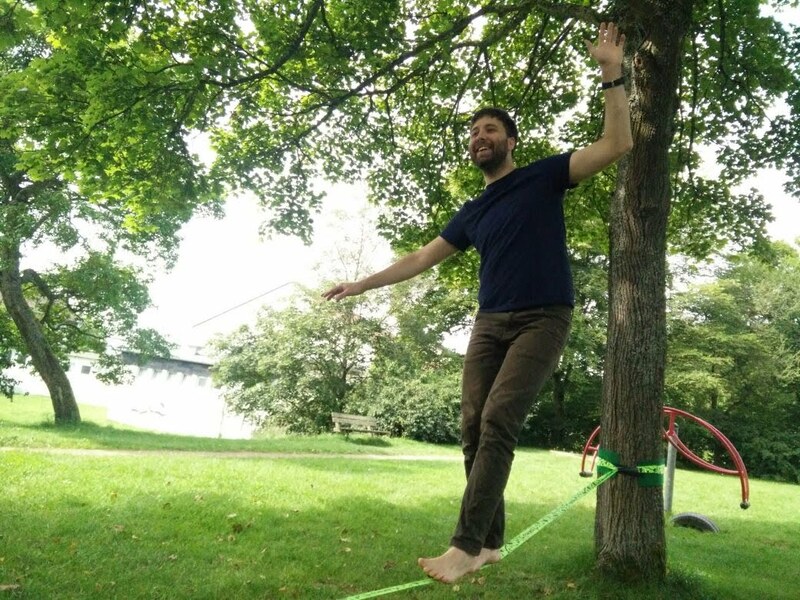 I got back onto the slackline. 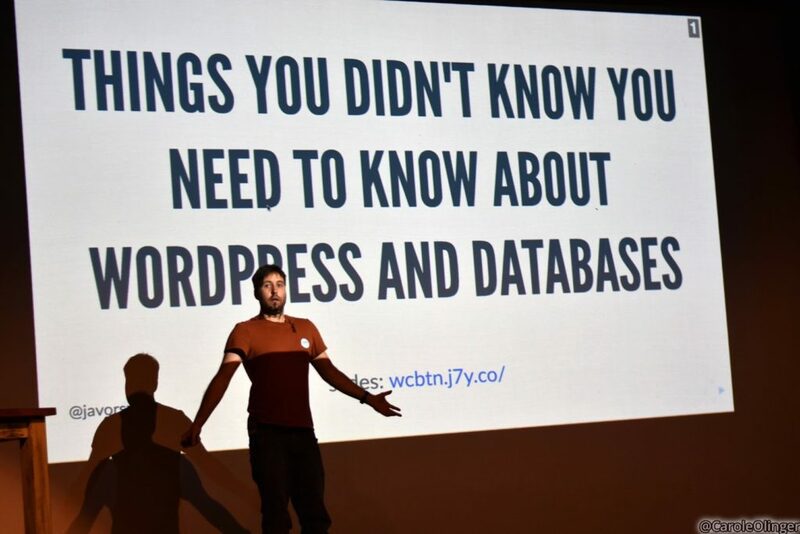 I got to speak at WordCamp Brighton in 2017! Until very recently, it was a game of “how long can I be self employed before I need to look for a job?” Turns out I couldn’t answer this, because an opportunity came up to join Mindsize as a lead backend developer. Statement 1 was true :). This brings us into the very recent present. It’s maybe a month old development at the time of publication. Since then I’ve been working really hard to reclaim my time of about 40 hours worked a week. With the holiday push of the clients I had as a freelancer, there was a transition phase where I had to work 60-80 hours. Don’t work 60-80 hours a week, kids! Looking back it was incredibly humbling experience so far, but also exciting, and full of challenges, and learnings. I’ve made a lot of excellent friends, and luckily very few enemies. I am grateful for each and every one of them. I don’t know where life takes me. For the foreseeable future I’ll be with Mindsize and will make eCommerce sites awesome, and will make awesome eCommerce sites. But I’ll also try and pass on some of the things I’ve learned by helping people new to the industry. There are a lot more things I could say, but they aren’t necessarily part of my journey, so I’ll save them for some other time. We, as web developers, programmers, people who speak English, people who have internet access to read this article, are incredibly, very, very, very lucky. Except for one thing. When I worked at the WordPress agency, Twitter, and by extension, society, started the “check your privilege” trend. It took a while to understand what it was all about, but it’s something I wish everyone did. If my parents didn’t make the decision to start teaching me English when I was 3. If I didn’t have the financial stability in my family to be able to just explore what I like to do. If I didn’t have the financial stability to just drop out of university after 3 years because “I didn’t like it”. And another one after a semester. And never finish my Tourism Management course. If I didn’t live in a developed nation with easy access and high standards of living. Your job, lucky person, is to help others less lucky than you to improve their odds. Not everyone has these opportunities and every day I am conscious of it. Humans are hard. Interpersonal skills are hard. Treating each other with dignity, respect, and grace is hard if you haven’t been brought up with those values as a kid. It’s been a challenge for me to shed the “boys will be boys” upbringing I was carrying. Let’s use our power and means and help the less fortunate walk their own paths. Let’s lessen marginalization with the view of ending it. Let’s be excellent to each other! And don’t use “guys” to mean everyone! The post Finding My Way Out Of My Comfort Zone appeared first on HeroPress.